The PlayStation 4 has been an incredible success, and will likely go down as the second most successful console ever. Yesterday, it was revealed that PS4 shipments had surpassed 94.2 million units, a staggering number, easily double of Xbox One shipments, and comfortably ahead of both last-gen systems. 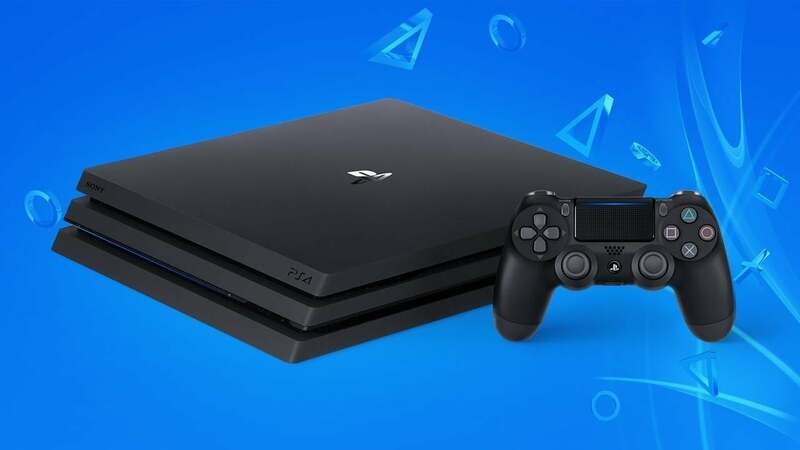 But to put the PS4's success into context, industry analyst Daniel Ahmad compared the console's sales to the two most successful systems to date: the Nintendo Wii and the grand-daddy of them all, the PS2. While doing this, Ahmad discovered that -- at this rate -- the PS4 will hit 100 million before the Nintendo Wii, and could also hit 100 million before even the PS2, the best-selling console of all-time. Now will the PS4 ever pass the PS2's insane 155 million units sold? No way. But will it beat Wii's 100 million? Almost certainly. In fact, looking at sales trends, it wouldn't be very surprising to see the PS4 finish at roughly 120 million. And when you consider that many people simply bought a PS2 as a DVD player, pumping up its numbers, it's a very, very impressive showing for Sony. Of course, the question is now whether Sony can continue this momentum into the PS5. Gaming is seemingly growing, but with Microsoft and Xbox on the rebound and the Nintendo Switch off to a lightening start, it could be a much harder landscape for Sony to navigate. But, at the end of the day, what this demonstrates is that the console market is still very healthy, which is a juxtaposition to some claims made before this generation that console gaming was dying. Anyway, as always, feel free to leave a comment letting us know what you think. What will be the PS4's sales when it's all said and done? Will the PS5 see similar success?